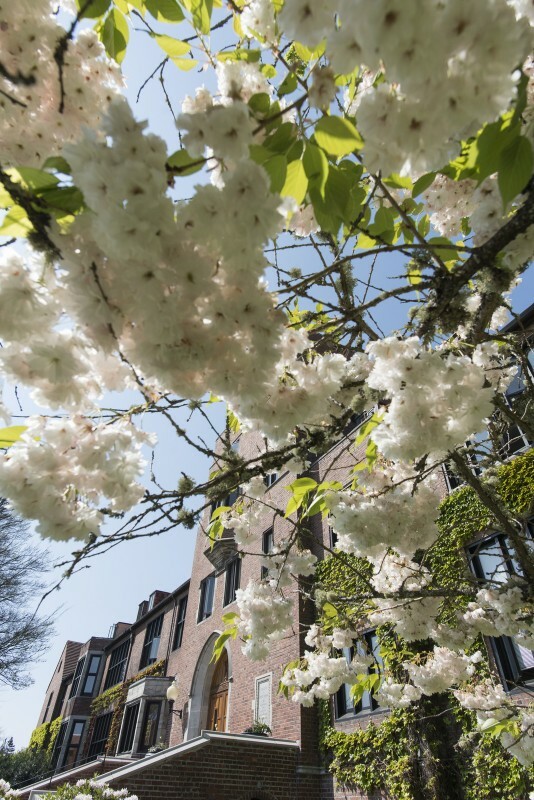 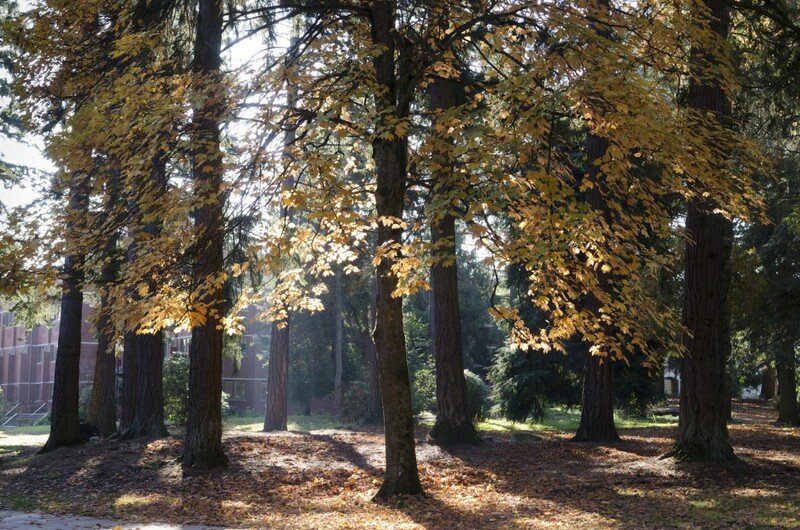 In addition to providing an aesthetic backdrop for Puget Sound's campus, trees on the grounds provide many benefits in the form of reduced energy consumption, reduction of air pollutants, and storm water regulation. 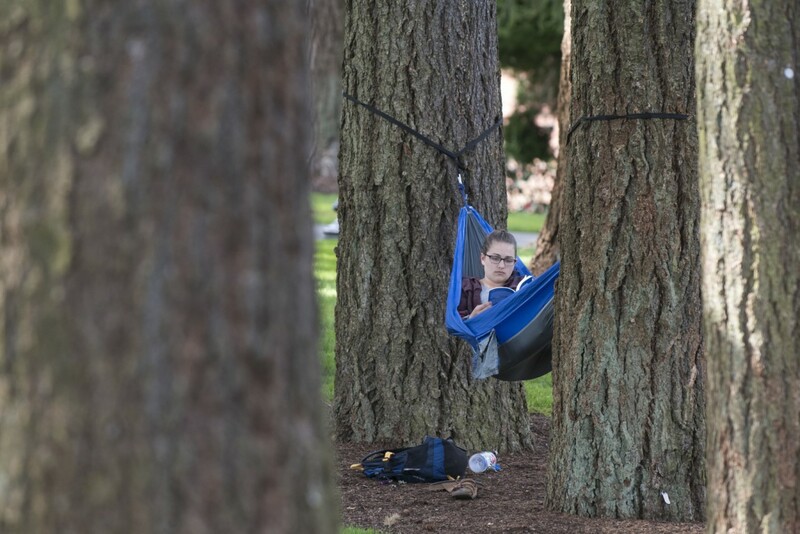 In July 2016, the Grounds Department partnered with Plan-It Geo, a geo-spatial technology firm specializing in urban tree inventory and natural resources software, to create a tree canopy map and inventory for the Puget Sound campus. 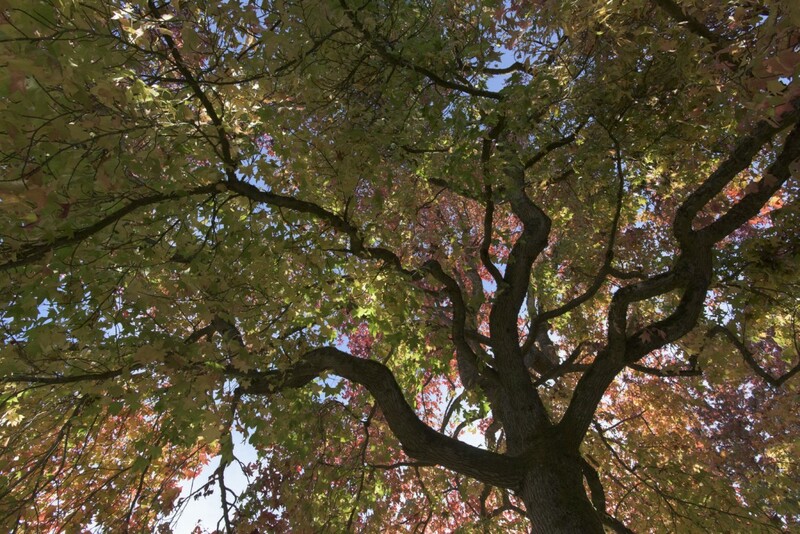 Mapping this resource provides a baseline for routine tree maintenance, helps protect biodiversity on campus, and identifies where new trees can be planted. 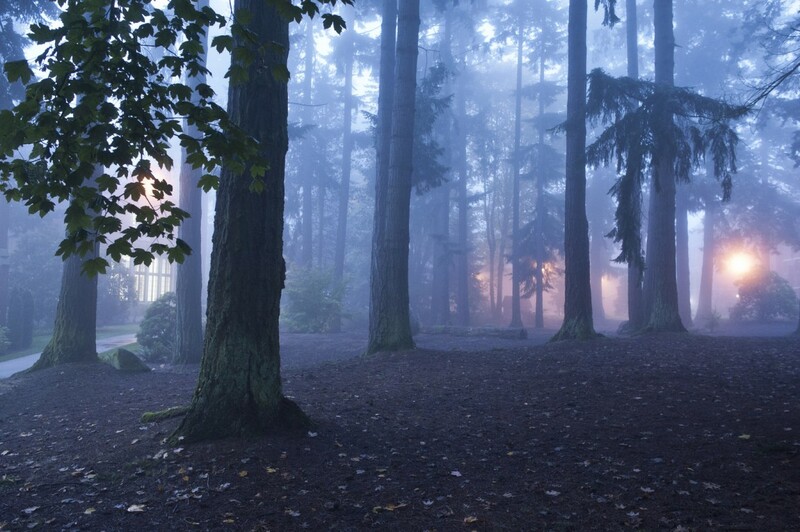 If you're interested in the map, take a look here! 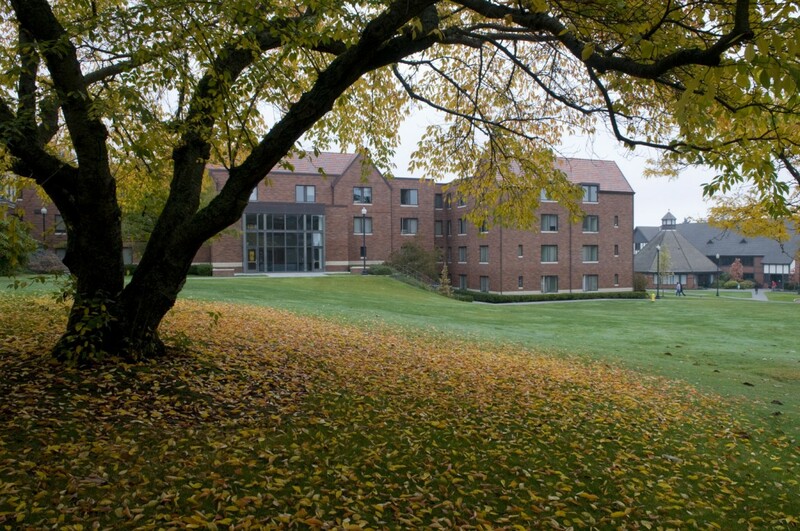 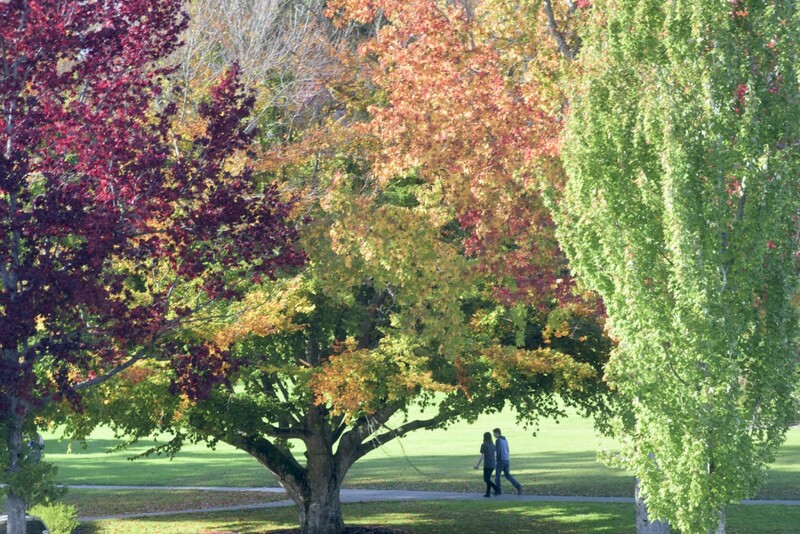 There are 1,511 trees on campus with diameters ranging from 1" all the way up to 107". 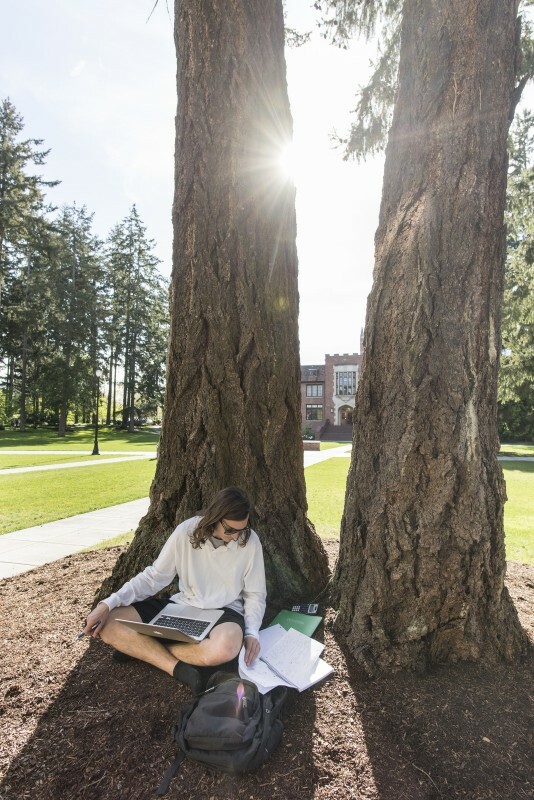 The largest tree on campus is the iconic Giant Sequoia which stands tall outside of the Wheelock Student Center. 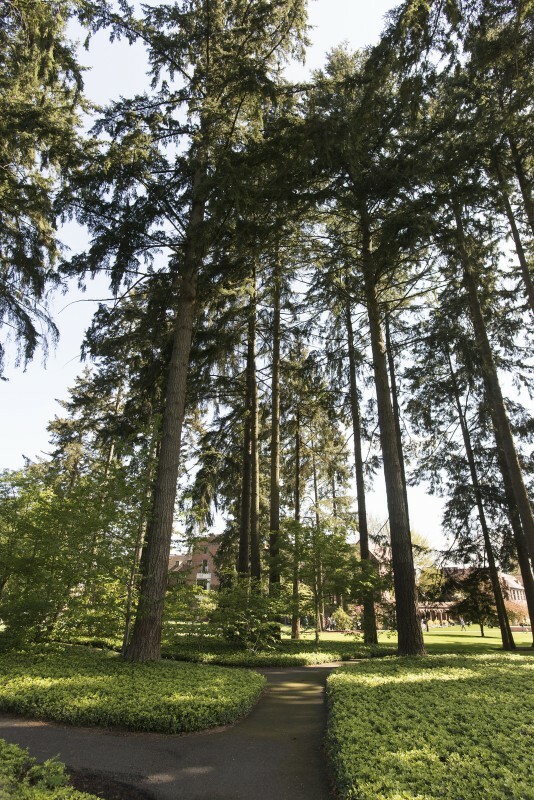 Looking at campus from GPS satellite, the tree canopy covers 22% of campus. 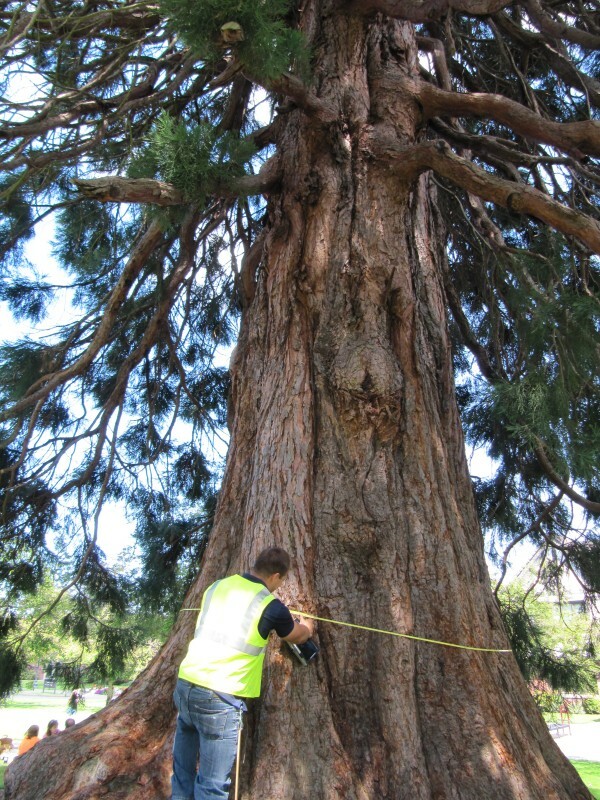 The most common tree species is the Douglas Fir with almost 300 individual trees. 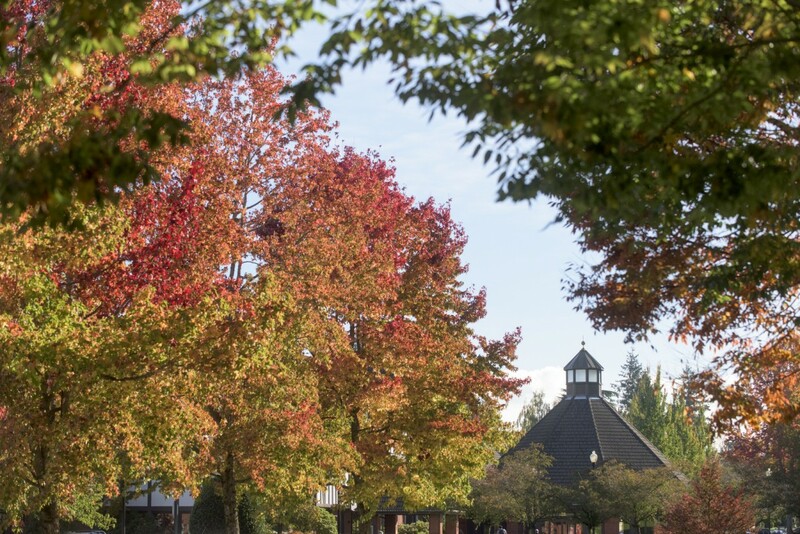 Overall, the trees on campus help to mitigate over 3,000,000 gallons of storm-water runoff prevention annually. 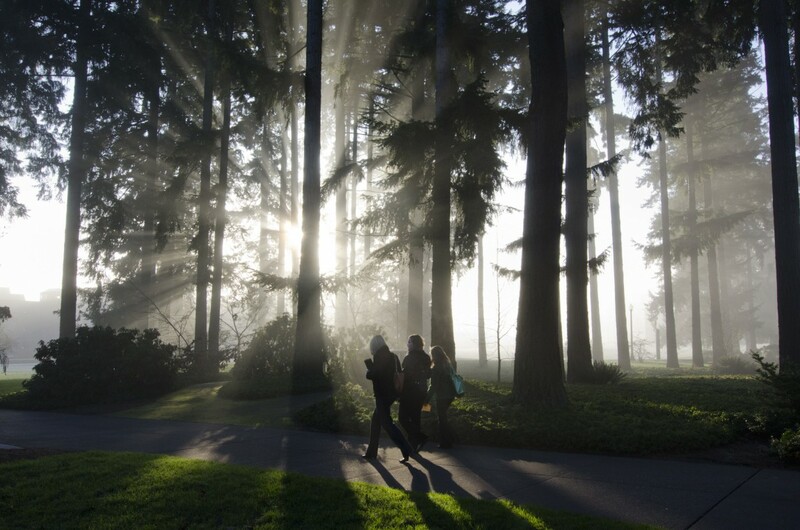 Puget Sound is a certified Tree Campus USA, a program that helps colleges and universities around the country establish and sustain healthy community forests. 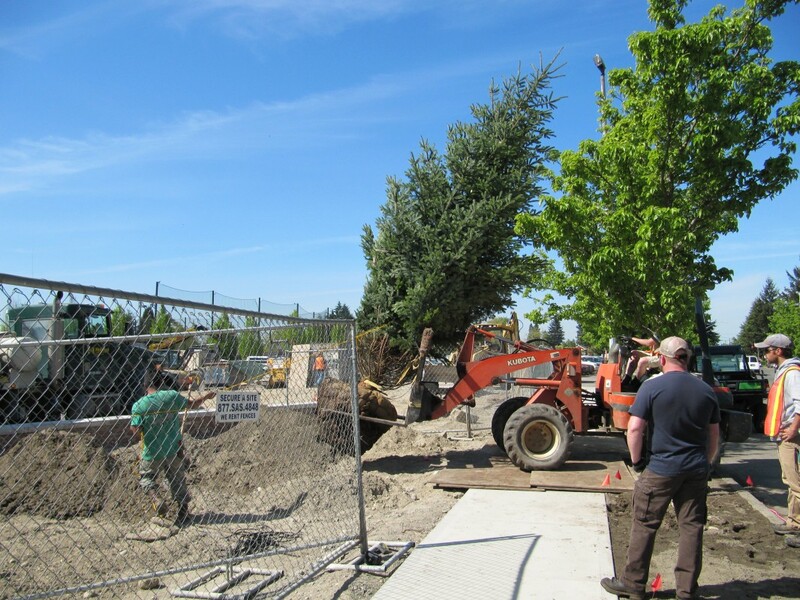 The Grounds Department hosts an annual Arbor Day event which comprises community members and volunteers to help plant new trees around campus.